Derry: a small city in Maine, a place as hauntingly familiar as your own home town. Only in Derry the haunting is real . . . It began for the Losers on a day in June of 1958, the day school let out for the summer. That was the day Henry Bowers carved the first letter of his name on Ben Hanscom’s belly and chased him into the Barrens, the day Henry and his Neanderthal friends beat up on Stuttering Bill Denbrough and Eddie Kaspbrak, the day Stuttering Bill had to save Eddie from his worst asthma attack ever by riding his bike to beat the devil. It ended in August, with seven desperate children in search of a creature of unspeakable evil in the drains beneath Derry. In search of IT. And somehow it ended. 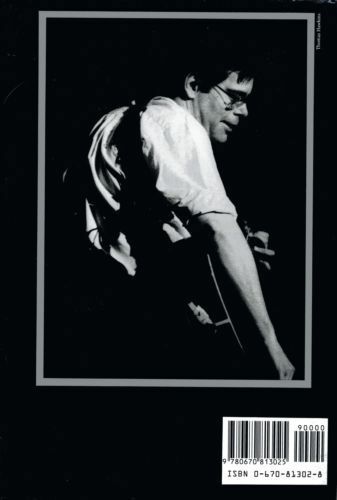 On a spring night in 1985 Mike Hanlon, once one of those children, makes six calls. Stan Uris, accountant. Richie “Records” Tosier, L.A. disc jockey. Ben Hanscom, renowned architect. Beverly Rogan, dress designer. Eddie Kaspbrak, owner of a successful New York limousine Company. And Bill Denbrough, bestselling writer of horror novels Bill denbrough who now only stutters in his dreams. These six men and one woman have forgotten their childhoods, have forgotten the time when they were Losers . . . but an unremembered promise draws them back, the present begins to rhyme dreadfully with the past, and when the Losers reunite, the wheels of fate lock together and roll them toward the ultimate terror. 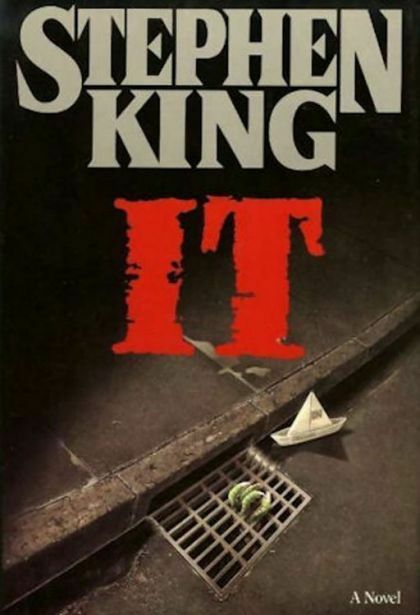 In the biggest and most ambitious book of his career, Stephen King gives us not only his most towering epic of horror but a surprising reillumination of the corridor where we pass from the bright mysteries of childhood to those of maturity.